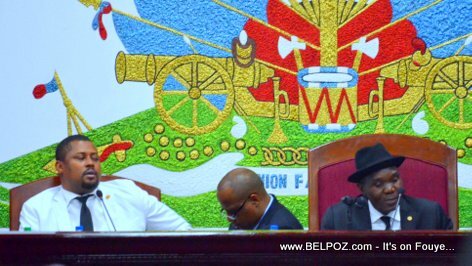 Haiti lower house of Parliament re-elects Depute Gary Bodeau as President of the Chamber of Deputes Tuesday in a slightly controversial election. President Gary Bodeau tweets: "I express my gratitude to the Assembly of Deputies, who once again trusted me by taking me back to the head of the House Bureau." Gary Bodeau is on his second term as president of the Chambre des Deputes. He won with 104 votes out of 115 deputes who were there.